Ballantine’s has launched a 40 Year Old edition of it’s Ballantine Blended Whisky. Not surprisingly, it is one of the most exclusive blended Scotch whisky ever created. Using small amounts of a rare inventory of aged whiskies, Master Blender Sandy Hyslop has blended together, by hand, a unique luxury Scotch in the famous Ballantine’s style. Only 100 bottles of this extremely rare whisky will be released globally each year. Individually numbered bottles will be priced at around £4,500. Ballantine’s Master Blender Sandy Hyslop comments: “This 40 Year Old blend is something I believe George Ballantine would be proud to put his name to. It has been an honour to realise his aspiration and to contribute towards this significant moment in the history of Ballantine’s Scotch whisky”. Presented in a wooden cabinet, the Ballantine’s 40 Year Old bottle features an etching of the Ballantine’s crest alongside Sandy Hyslop’s signature. World-renowned British silversmith Richard Fox has expertly crafted five sterling silver elements to complete the elegant presentation – the stopper, collar, seal, label and base cup, which are each individually hallmarked by the London Assay office, the mark of silver quality for more than 700 years. Ballantine’s 40 Year Old is a 43% ABV blended Scotch with notes of pears in syrup, rich fruitcake, cinnamon and root ginger on the nose. The liquid has a complex and fruity character and a round, smooth and perfectly balanced body that imparts flavours of toffee and sweet red apple. The finale, Ballantine’s 40 Year Old’s extraordinary finish, is significant and long lasting. Finish: Delightful finish that last an incredibly long, blissful time. 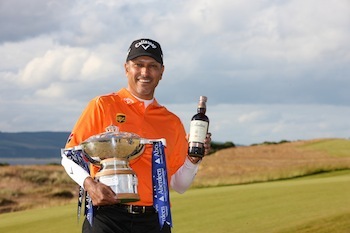 In other news, Ballantine’s has celebrated its sixth successful year as an Official Sponsor of the Scottish Open at the weekend, as India’s Jeev Milkha Singh was named the overall winner of the tournament. Singh clinched the title in the closely-fought final round yesterday after he birdied the first extra hole in a play-off against Italy’s Francesco Molinari. He was rewarded for his outstanding performance with a coveted bottle of Ballantine’s 30 Year Old in the tournament’s landmark 30th year. It’s times like these you really wish for a Time Machine. Because, surprisingly, No one knows what the original Bruichladdich of 1881 actually tasted like! 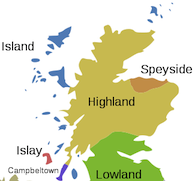 So, The Port Charlotte Peat Project sets out to answer this conundrum. American Oak, in warehouses at the nearby village of Port Charlotte. A PEAT SMOKINESS WITH VANILLA SWEETNESS. FOLLOWED BY SPICY BLACK PEPPER & LEMON SPICINESS, THEN LITTLE WAVELETS OF SALTINESS. WAITING PATIENTLY TO EMERGE ARE NUTMEG, CINNAMON, WILD MINT AND THE MALTY SWEETNESS OF SPRING BARLEY. BRILLIANT CREAMINESS. 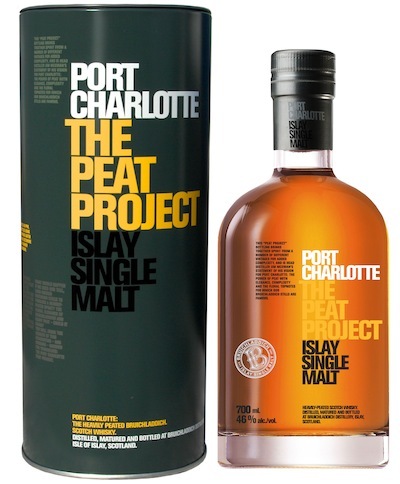 THE TEXTURE, LAYER UPON LAYER, IMPARTS AN EVENNESS OF FLAVOURS ACROSS THE PALATE AND COOLS THE PEAT FIRE WARMTH. A BEAUTIFUL WALTZ OF AROMAS, SCENTS, FLAVOURS AND FEELINGS MOVE ACROSS THE PALATE. AN EXTRAORDINARY MIX OF VANILLA SWEETNESS AND PEAT SMOKE WITH A SPLASH OF GREEN FRUIT SYRUP AND IT LINGERS LONG & MELLOW GIVING TOTAL SATISFACTION. A CAPTIVATING & UPLIFTING EXPERIENCE TO ENJOY THE ART OF TRADITIONAL HANDCRAFTED DISTILLATION. The programme by Bruichladdich to re-establish the cereal on the island now means 800-1000 tons, a quarter of the Victorian era yield, is now harvested for Bruichladdich. 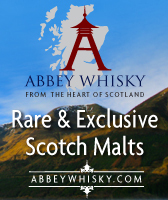 Whisky Online has 9 New additions to it’s range this week with whiskies from the Islay and Speyside regions. The brands include Bowmore 1987 | 25 Year Old | Old & Rare, Glendronach 1971 | Batch 6 | Cask 1247 | 41 Year Old , Glendronach 1978 | Batch 6 | Cask 1068 | 33 Year Old , Glendronach 1989 | Batch 6 | Cask 4885 | 23 Year Old , Glendronach 1990 | Batch 6 | Cask 2966 | 22 Year Old , Glendronach 1993 | Batch 6 | Cask 536 | 19 Year Old , Laphroaig Quarter Cask, Port Ellen 1979 | 30 Year Old | Old & Rare, Port Ellen 1982 | 30 Year Old | Old & Rare. The ages of the new whiskies range from 19 to 41 Year Old malts. Summary: Douglas Laing seem to have an inexhaustible supply of Port Ellens. 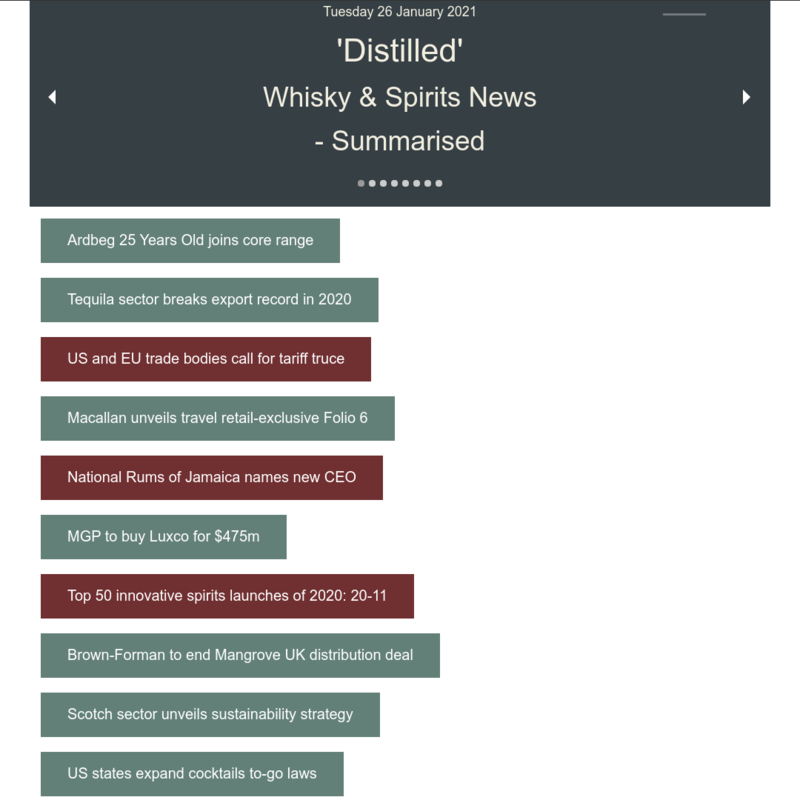 They have been releasing a slow but steady trickle of world class 30yo casks of the stuff from the late seventies over the last couple of years. This one is the latest addition to the range and is everything you would hope/expect. Summary: Islay Single Malt Scotch Whisky This Bowmore bottled by Douglas Laing for the Old & Rare Platinum Selection series was distilled in February 1987. Matured for 25 years bottled in April 2012 and only 124 bottles was produced at natural cask strength 56.1% Vol.